Aloha kakou! E komo mai. Welcome to the Poipu Plantation Resort on Kauai! Where parking, internet, cleaning and great service are always included! Come to Po’ipu Beach on the sunny south shore of Kauai. Stay in quiet, private, affordable Kauai vacation paradise, easy walks to the beach, restaurants and shops! 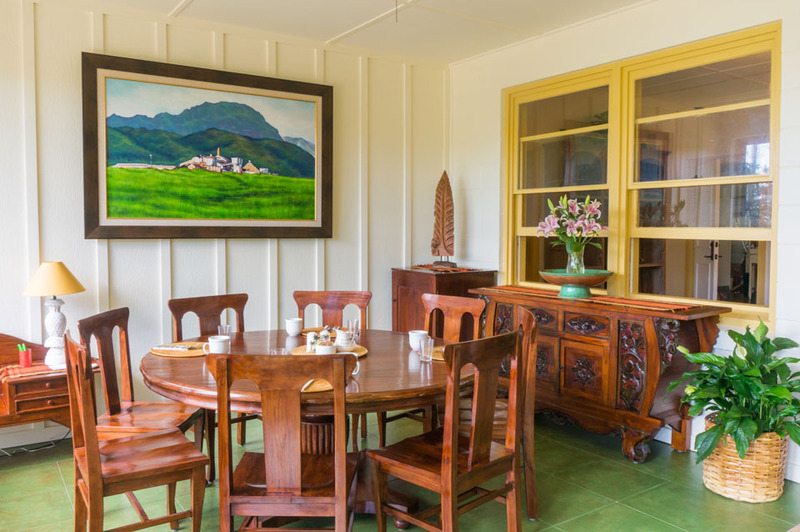 Poipu Plantation is situated on an acre of Hawaiian Gardens, and offers nine Kauai Cottage Style Vacation Rental suites with full kitchen and four Bed and Breakfast Suites in a 1930s era Kauai Plantation Inn. All in Air Conditioned comfort. A short walk to Brennecke’s and Poipu Beaches, here on the sunny south shore of Kauai. Poipu Plantation Resort offers suites available from $155 a night for two. Rates vary with number of consecutive nights, persons and season. 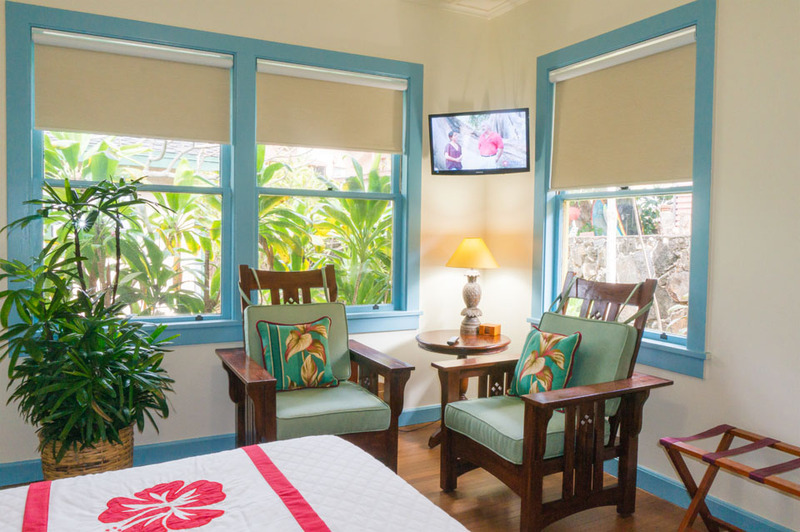 Each suite offers wonderful values in a private and spacious Hawaiian island style setting. Poipu Plantation Resort is a short walk or drive to restaurants, shopping, golf courses, tennis facilities, surfing, swimming, and snorkeling. Please be sure to view our activity page about Poipu and all of Kauai, the island of adventure and eco touring. 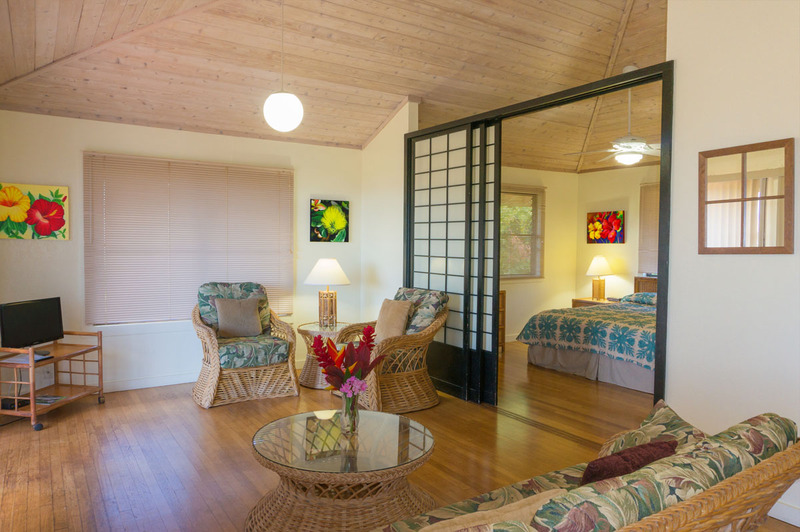 Poipu Plantation Resort offers both bed & breakfast and vacation rental suites. All of our vacation rental condos are equipped with a full kitchen (non B and B). Bed and Breakfast Inn guests are offered a full breakfast and daily housekeeping with no kitchen facilities. Our wide variety of accommodations and values make us ideal for single travelers, couples, families, honeymoons as well as group visits for weddings, reunions and seminars. Browse through our accommodations below. 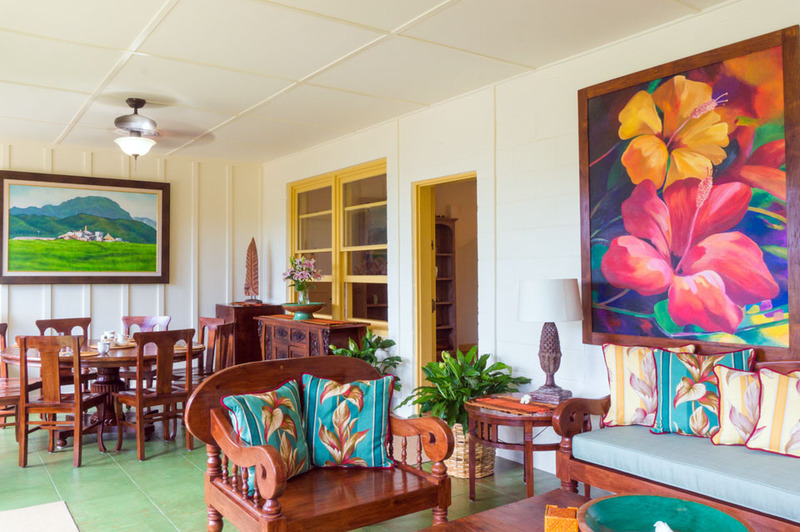 At the front of our Poipu Beach property is the original 1930s Hawaiian plantation home, completely restored to the warm Hawaiian plantation style of that era. 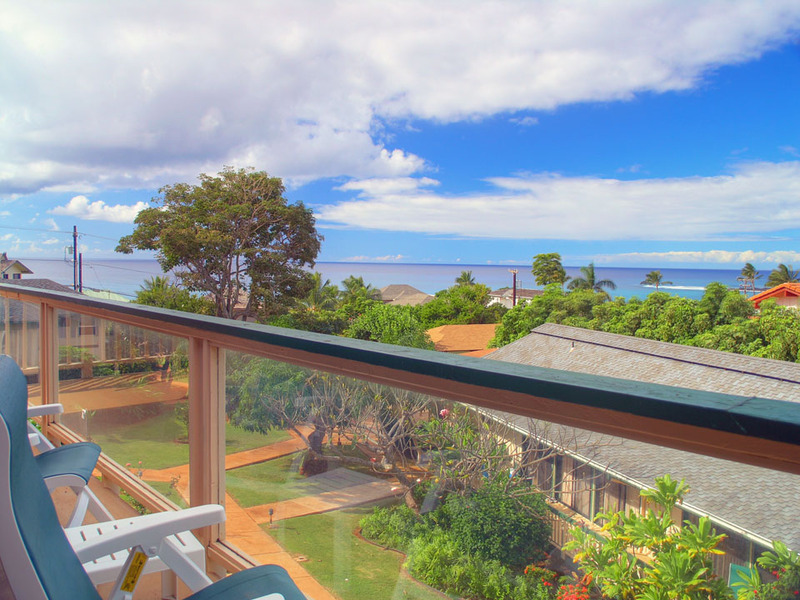 Features include Mahogany wood floors, Teak furnishings, custom Kauai subject art, quiet air conditioning and much more! Our nine cottage style Vacation Rental Suites provide you with all the comforts of home. The kitchens are all well equipped with a full-size stove and refrigerator, microwave oven, toaster, blender, coffee grinder, etc. All units have air conditioning, cable TV and free private wireless. Other special features include spacious decks, ceiling fans, distinctive tropical decor, hardwood and tile floors, local subject art and more. We are here each day to share the Aloha of Kauai! Our Owner and friendly staff are available to answer any questions, and to help schedule your vacation activities, offer directions to our favorite Kauai hikes, other beaches and local island events. If you are looking for Hawaii discount car rentals for Kauai, Maui, Hawaii or Oahu, we offer bargain rates for airport pickup and payment. We sincerely hope that you will accept our invitation to join our Ohana of valued guests and friends who return year after year to enjoy one of the best vacation values in Hawaii.